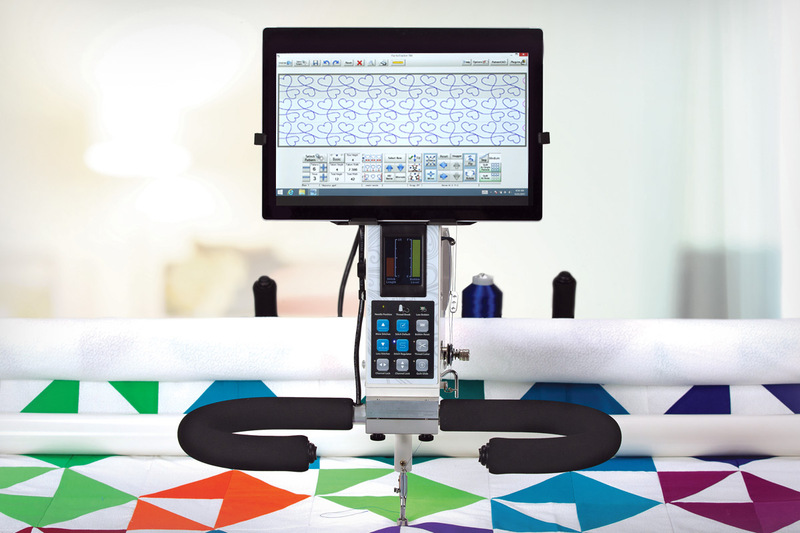 Quilt your masterpiece with ease and professional accuracy using Quilt Path™ made specifically for APQS quilting machines. 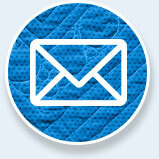 Enjoy the benefits of a professional computerized quilting system in the comfort of your own home. Quilt Path’s™ easy-to-use touch screen tablet makes it simple for you to design and lay out your project and let Quilt Path™ quilt it. 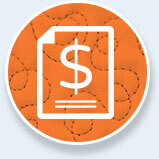 Quilt your designs with professional accuracy. 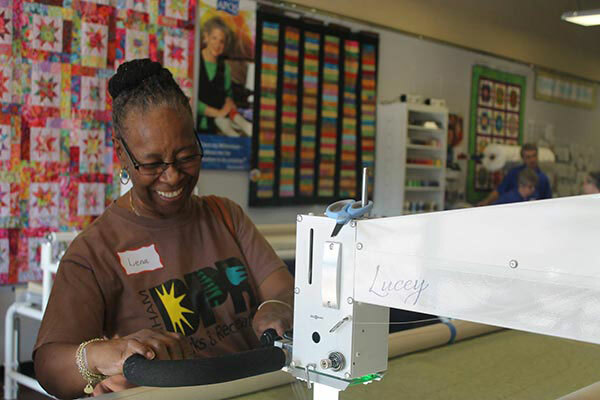 Quilt Path relies on a precision belt drive to control the movement of the machine giving you spot on accuracy for even the most complicated patterns. Software to design your own patterns, pantographs, borders and full quilt layouts. 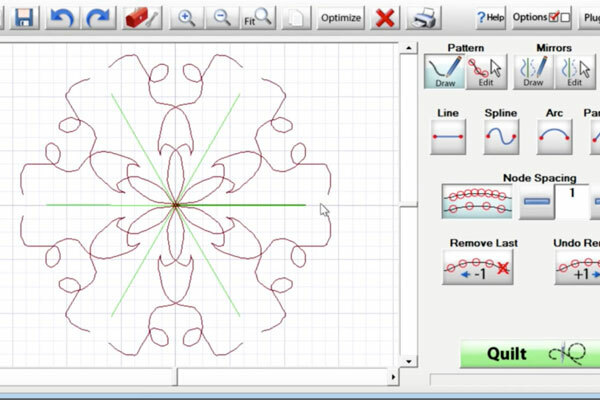 Software to design your own patterns, pantographs, borders and full quilt layouts. Create your own unique quilting designs right inside of Quilt Path simply and easily. 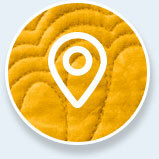 Mirror, rotate or adjust your layout including precise pattern placement on your quilt. Choose from the vast library of included patterns or design your own! 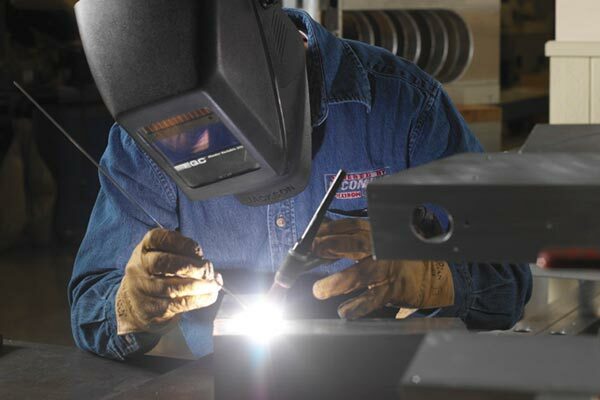 Mirror or rotate your patterns, or alternate patterns and rows with the touch of a finger! 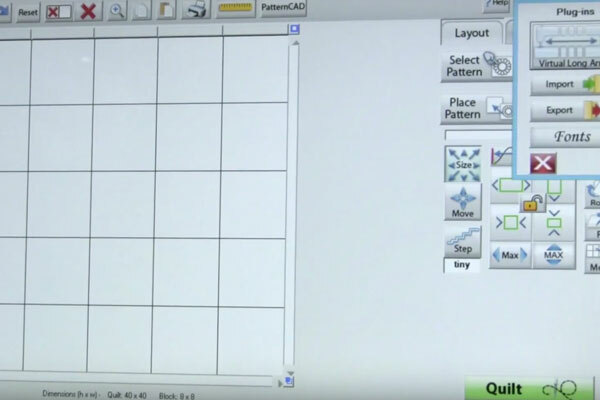 Everything from pattern design, pantograph creation, layout adjustment, to precise pattern placement on your quilt, is available at your fingertips with the Quilt Path Touch Pad. The Quilt Path library gives you access to a vast library of more than 200 quilt-ready patterns. Record and save free-hand quilted patterns for future stitching. 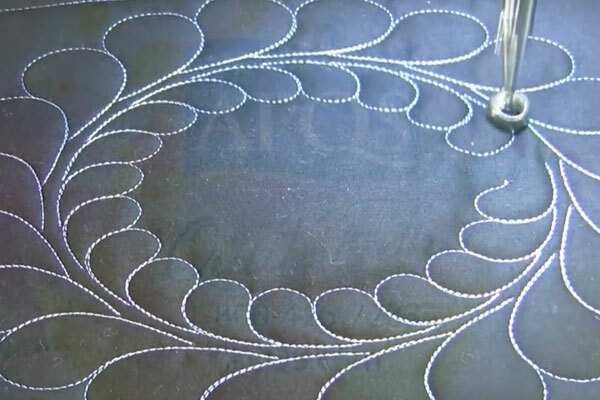 Record your freehand movement of the machine as a pattern giving you complete control. 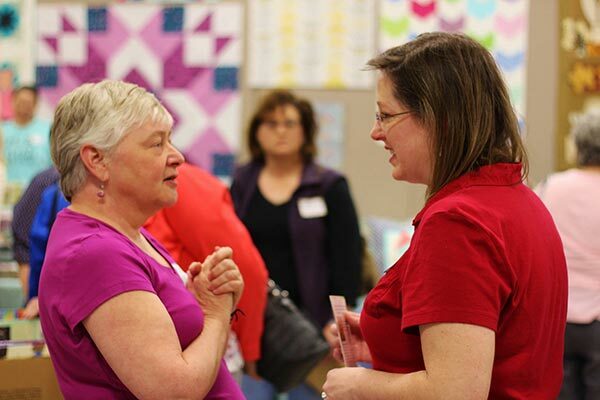 Quilt Path lets you alternate patterns and rows making it easy to customize. If you’ve got other pattern you want to work it, don’t worry. Quilt Path lets you import a wide variety of pattern files types from other programs.